20 minute scenic flight north of Kaikoura township, to view the changes in the landscape caused by the November 2016, 7.8 Earthquake. View Kaikoura and the stunning surrounds that include the high Alpine snow-clad Seaward Kaikoura mountain range, and to the east, the deep blue Pacific Ocean. 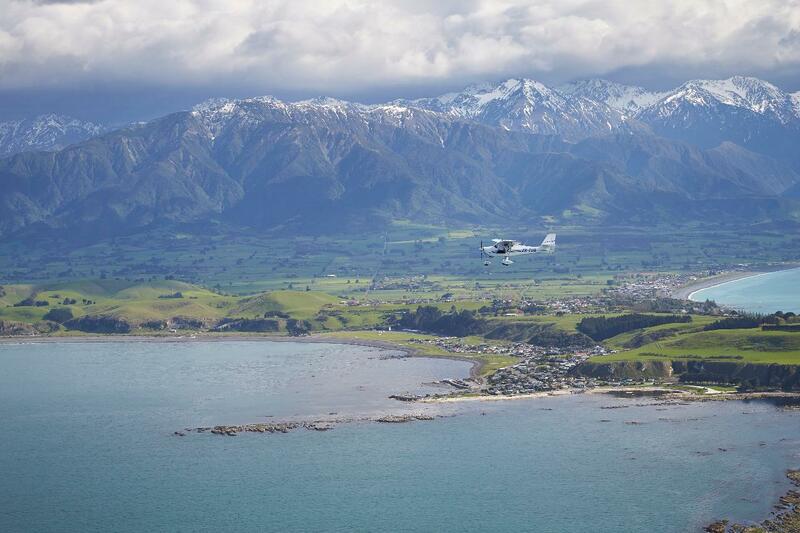 ​Air Kaikoura is a small friendly Aero Club which also provides flight training. Our pilots are also flight instructors and our team is enthusiastic about providing our customers with an experience of a lifetime.